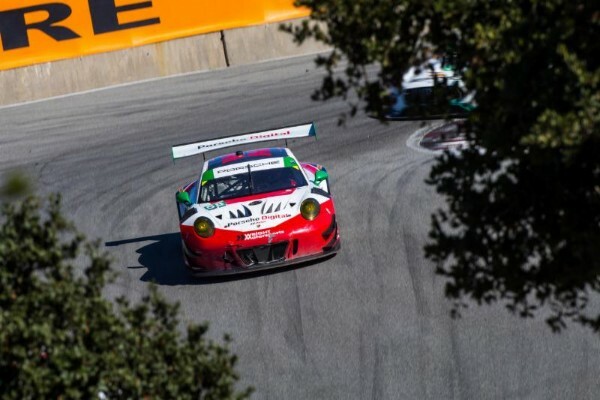 Wright Motorsports will return to Blancpain GT World Challenge America competition in 2019 with two new Porsche 911 GT3 R entries. Sharing the seat of the No. 58 PRO-class Porsche will be Patrick Long and Scott Hargrove. Anthony Imperato will lead the PRO/AM-class No. 91 Henry Repeating Arms entry alongside Matt Campbell and Romain Dumas, with a driver sequence to be announced at a later date.